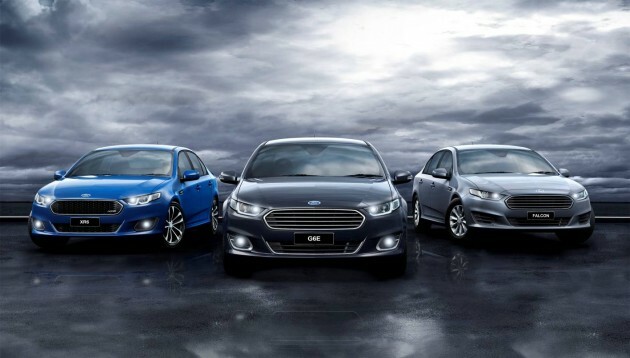 Along side the 2015 Territory details, Ford Australia has announced the model lineup for the 2015 Falcon range. It will be available in Falcon, G6E, G6E Turbo, XR6, XR6 Turbo, and XR8 form. This is also the first time we get a quick glimpse and confirmation of the new base model Falcon and the XR6 Turbo. 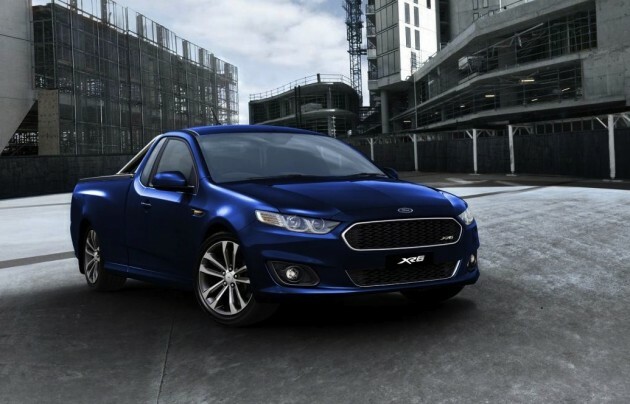 The 2015 Falcon will be available with a 2.0-litre EcoBoost turbo, a 4.0-litre inline six petrol and EcoLPi LPG, a 4.0-litre turbo, and a supercharged V8 for the XR8. 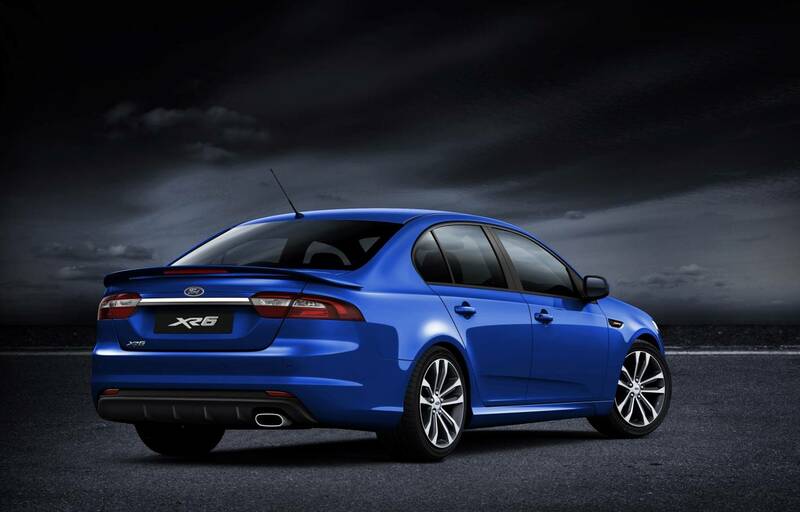 Specifications for the V8 XR8 are yet to be revealed, however, all other engine specs have been confirmed. 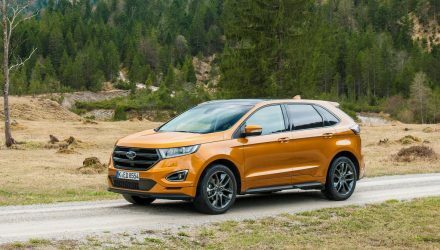 The 2.0 EcoBoost will produce 176kW and 340Nm, while the base 4.0 will produce 195kW and 391Nm, with the EcoLPi LPG version developing 198kW and 409Nm. These engines will be available in the base model Falcon. 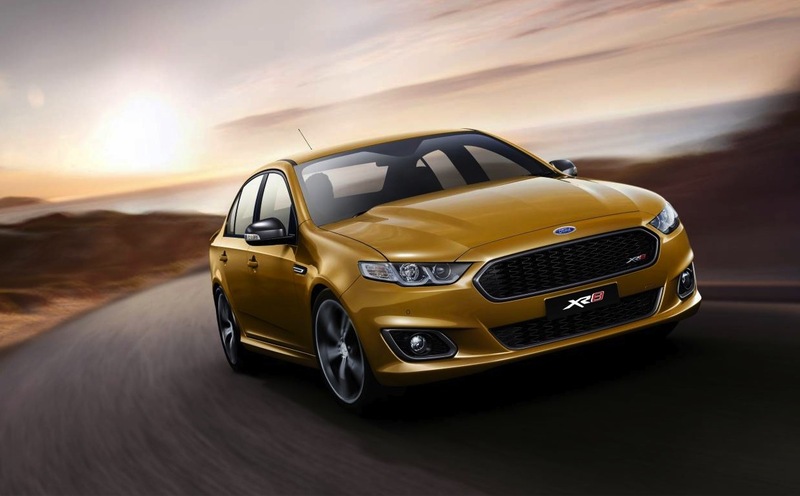 For the XR6, buyers will be able to select between both versions of the 4.0-litre unit, and a turbocharged 4.0-litre in the case of the XR6 Turbo. 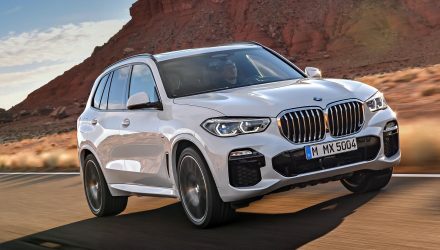 The Turbo produces 270kW and 533Nm. 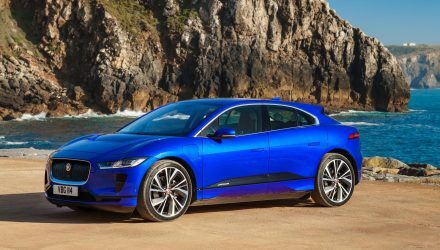 A manual transmission is standard for all XR models except the EcoLPi. 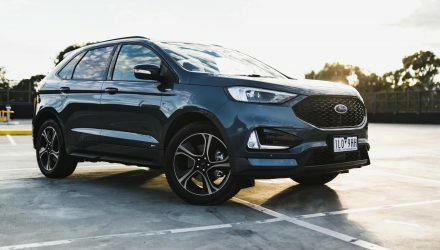 In terms of equipment the new Falcon will be more advanced than ever before, showcasing Ford’s latest SYNC2 system and Emergency Assistance for all variants. Front and rear parking sensors are also standard, and a rear-view camera. The SYNC2 interface incorporates an 8.0-inch touch-screen display resting atop the dash, pairing in all connectivity functions including Bluetooth, USB, and SD card compatibility. Passengers will be able to control the system via voice command which is developed with Nuance. For the firs time for a Holden or Ford the 2015 Falcon will come with DAB+ digital radio with dual antennas and Wi-Fi hotspot capabilities as standard – the Toyota Aurion is available with digital radio. 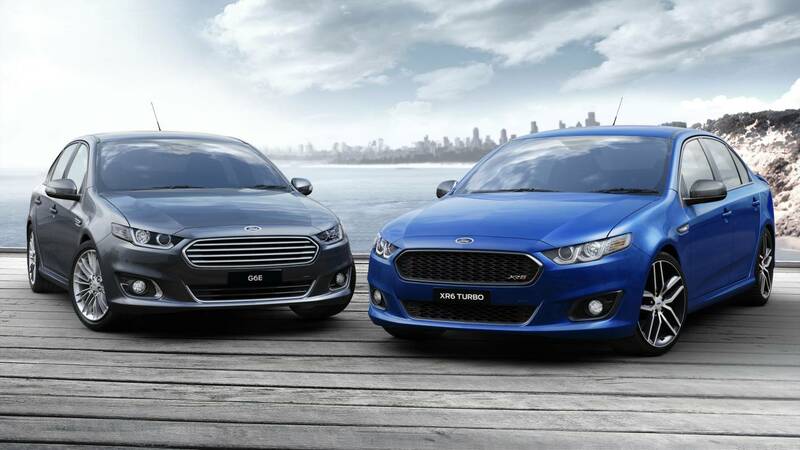 Ford Australia will launch the 2015 Falcon in November. Prices are yet to be announced.